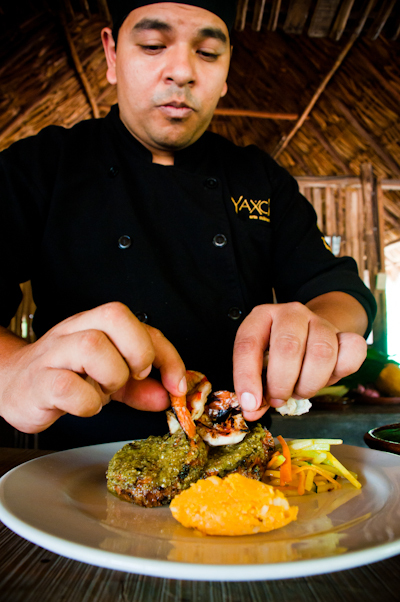 Yaxche (pronounced jag-shey) Maya cuisine restaurant is located in Playa del Carmen, Mexico. 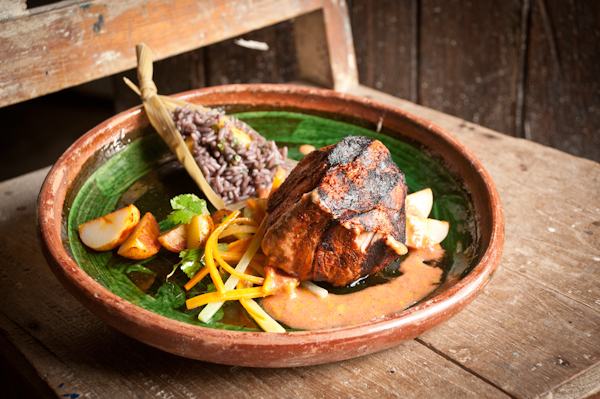 We serve the Maya culinary art in a unique style. 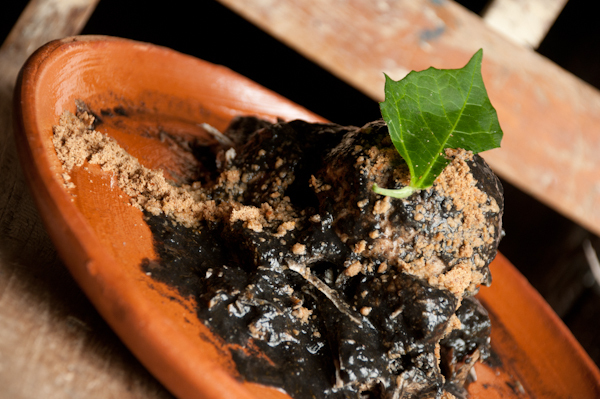 Dining at Yaxche will be a quest into the Mayan World where you will find the flavors of the region in a unique environment that combines both ancient and cosmopolitan elements. The owners inherited a strong affinity for the Mayan from their ancestors. 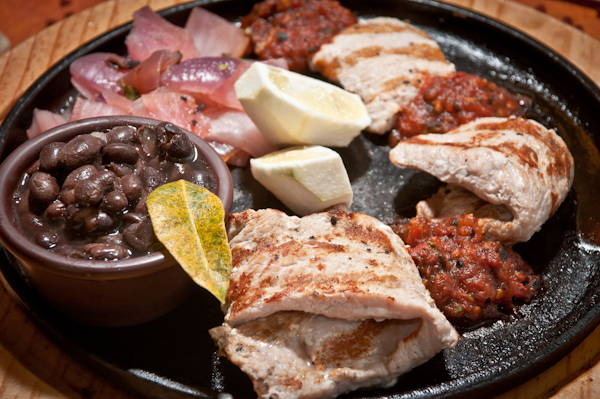 They dreamed of introducing people to the Mayan through their cuisine. 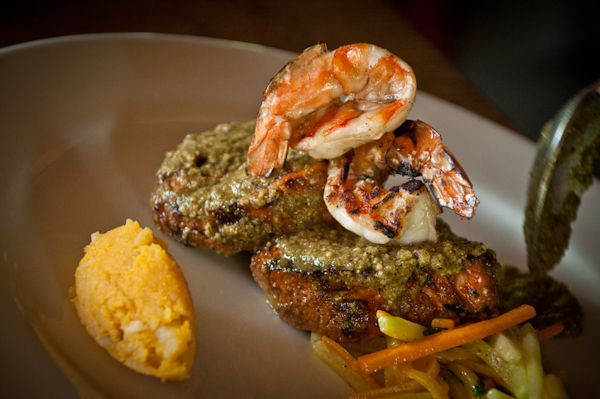 Yaxche Maya cuisine Restaurant is the fulfillment of that dream. The main dining room in the lower deck has air conditioning and broad windowpanes that allow the sunlight in. It is decorated with Mayan paintings, mixing the ancient with the most modern displays. In the upper deck the dining area is at a terrace, with wooden floors and a sophisticated atmosphere. The whole deck faces the luxurious 5th avenue. 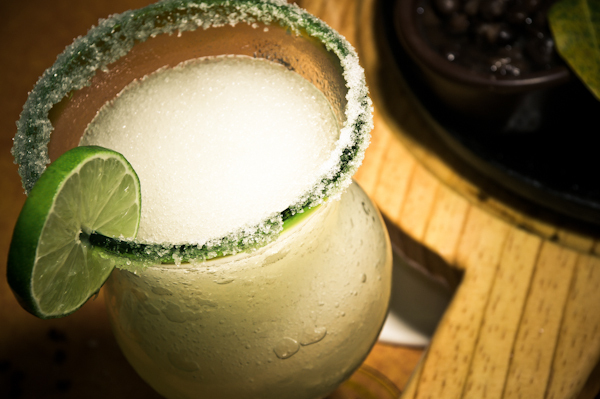 You can come for lunch of dinner, or have a typical drink at the bar such as “Mayarita”. The restaurant is available for special events like rehearsal dinners, weddings, conferences and private parties. We can also plan surprises for birthdays, engagements, anniversaries or other special occasions. Inspiration: The grandfather: Don Andrés Hernandez. Don Andres Hernandez took all these photos. He lived in Merida, the cultural center of the Yucatan. When he moved to Merida from Cuba, the local Mayan fascinated him. Throughout the 1930′s to the early 80′s he traveled the Yucatan peninsula talking to the Mayan and learning their language and history. Along the way, he visited ruins of Mayan religious and governmental centers. Some of these had only recently been discovered by archeologists, and were not often seen by anyone other than ranging Mayan hunters. The restaurant can seat up to 200 guests well accommodated. The main dining room in the lower deck can host up to 100 guests and is fully equipped with air conditioning, broad windowpanes, a bar and an exquisitely designed environment. The open mezzanine in the upper deck is overlooking the famous and cosmopolitan 5th avenue and accommodates 60 guests. The front terrace is also available for your comfort and can accommodate up to 40 guests. Each of the three dining options will surprise you with their exquisite and varied design, creating three unique atmospheres. We offer exclusive use of either decks depending on the amount of guests and the stetting you are looking for. 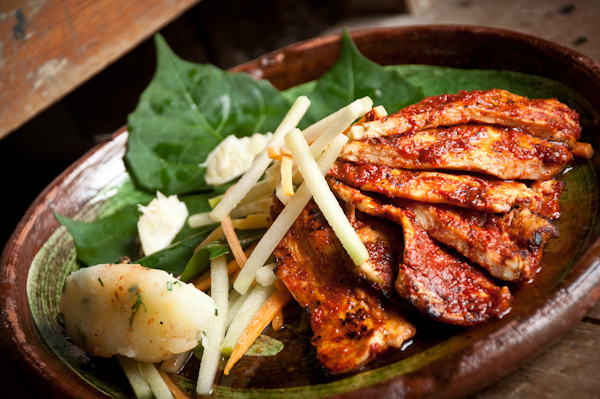 Yaxche Mayan cuisine restaurant offers special dinners and performances throughout the year to celebrate and preserve Mayan culture. If you are looking to celebrate a party of 2, Yaxche Maya cuisine also provides special services for engagements and anniversary surprises. Be creative, bring you idea and we’ll make it happen. Just an hour south of Cancun, Playa del Carmen offers smaller hotels and a more laid-back vacation experience. Formerly a small fishing village with the ferry connecting mainland Mexico to Cozumel Island, Playa del Carmen has been transformed into a popular destination for visitors from around the world. It is located in the center of the Mayan Riviera and is the perfect home base for visits to the Maya ruins at Chichen Itza, Tulum and Coba. 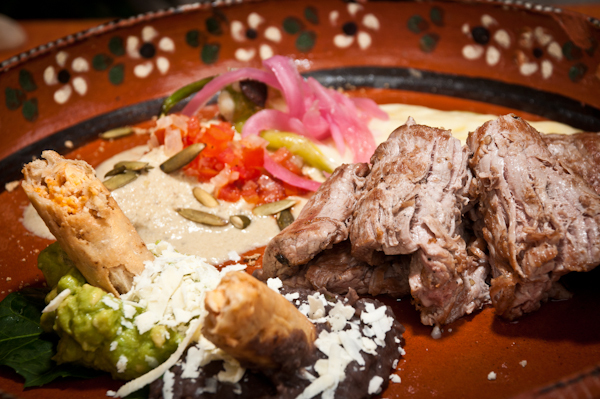 Yaxche Maya Cuisine Restaurant sits in the heart of Playa del Carmen’s most sophisticated shopping district. It is located on the corner of the striking 5th avenue and 22nd street, the ultimate pedestrian thoroughfare. 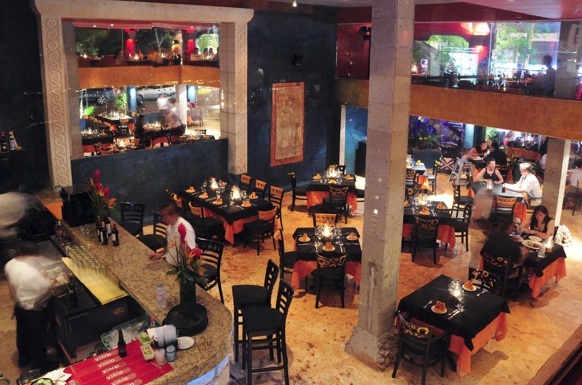 Yaxche is easy to find from anywhere in Playa del Carmen.